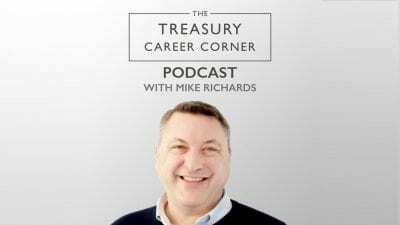 Asia Archives - Page 2 of 2 - The Treasury Recruitment Co. 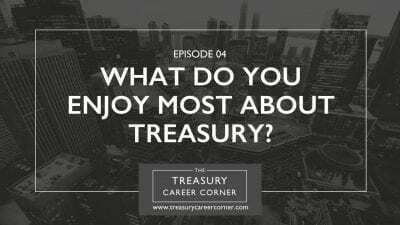 Episode 004 – What Do You Enjoy Most About Treasury? 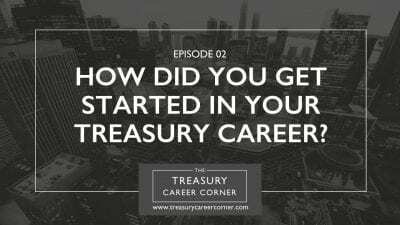 Episode 002 – How Did You Get Started in your Treasury Career?